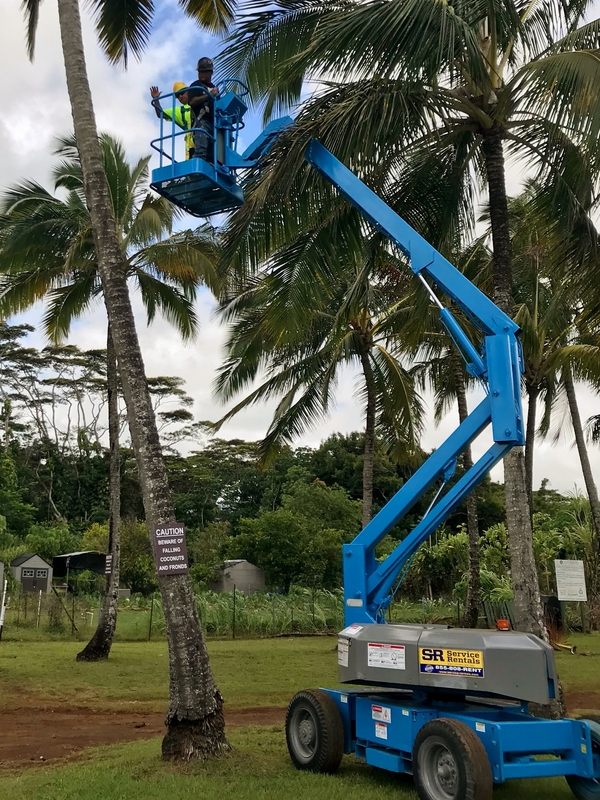 The Laborers’ International Union of North America Local 368 and the Landscape Association of Hawaii have agreed to develop and establish the Landscape & Irrigation Laborer Apprenticeship Program (“LILAP”). The term of apprenticeship consists of 4,000 hours of on-the-job learning and 288 hours of related training instruction which the apprentice must complete to become a Landscape and Irrigation journey worker. 2 1001-2000 $17.85 Annuity: $1.00/hr.